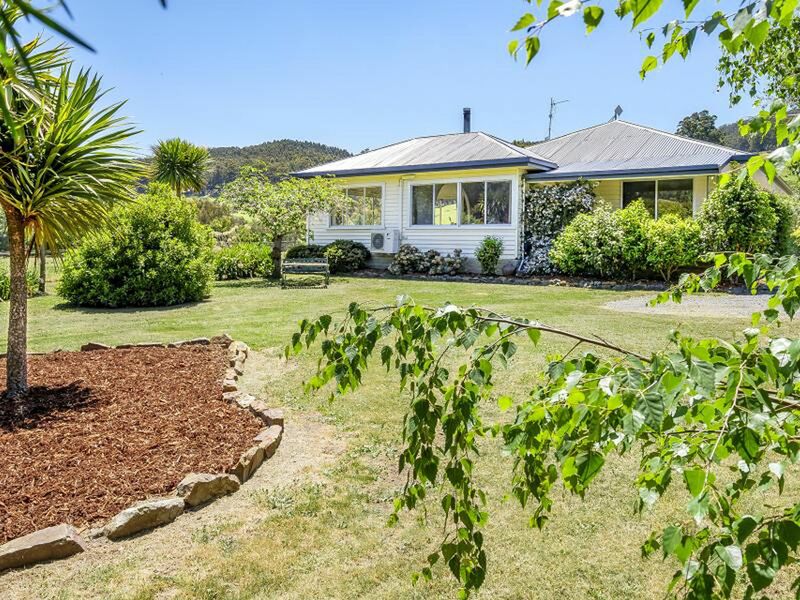 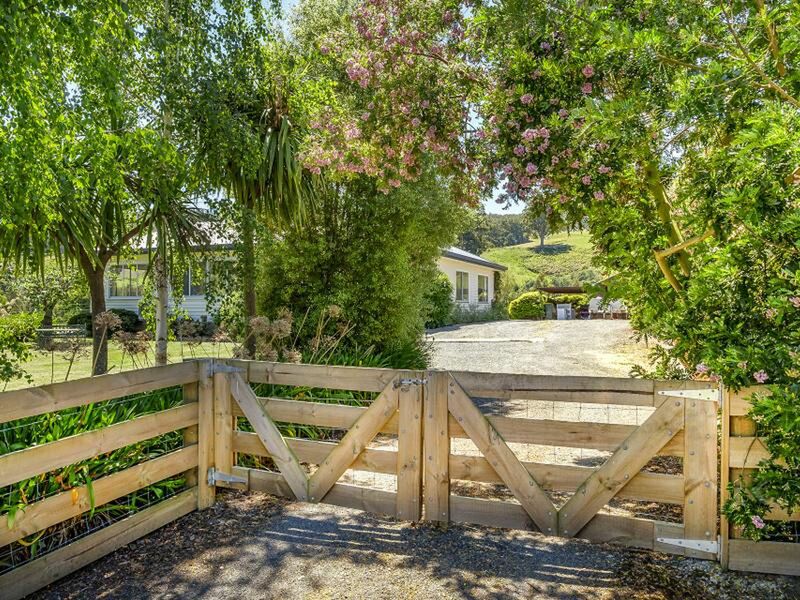 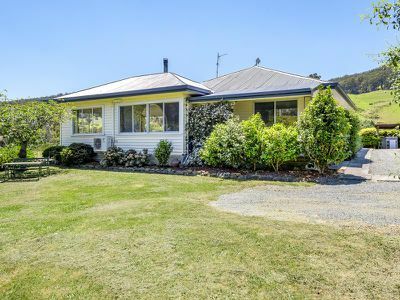 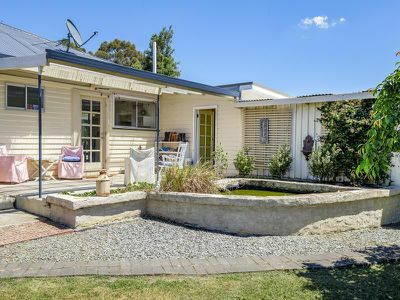 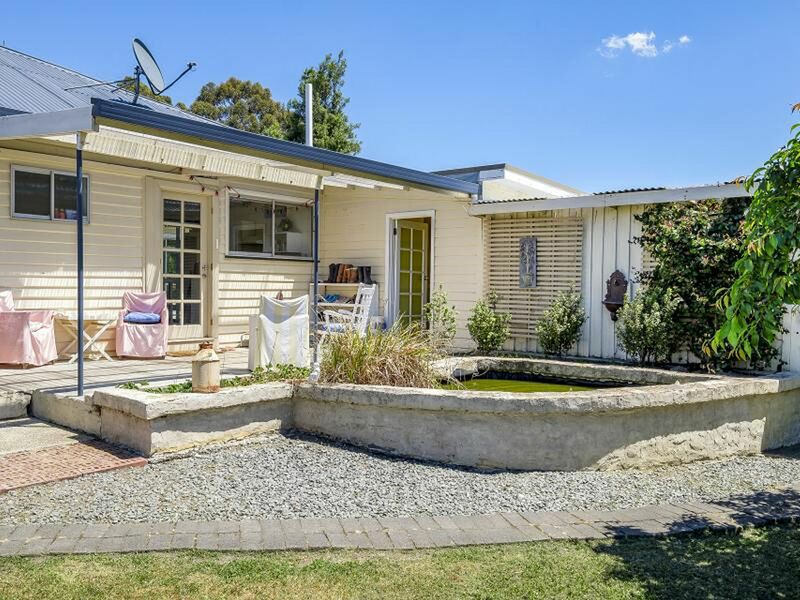 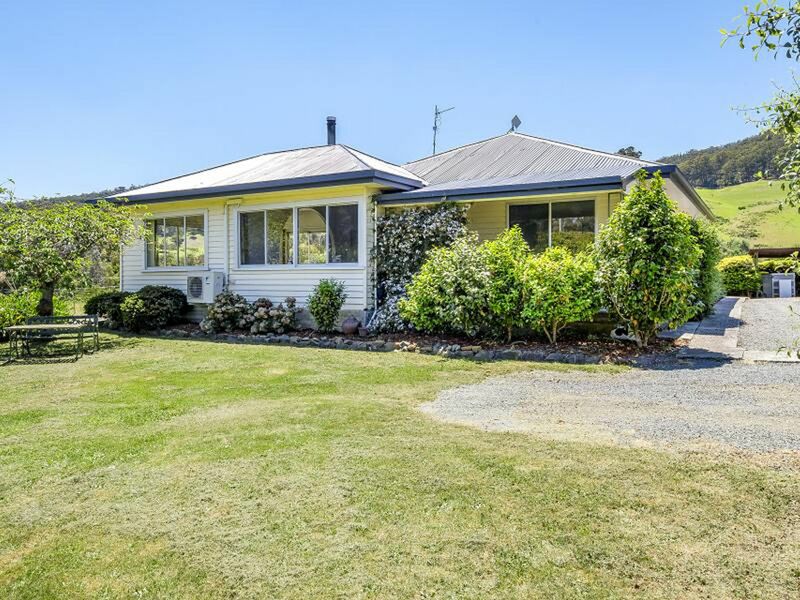 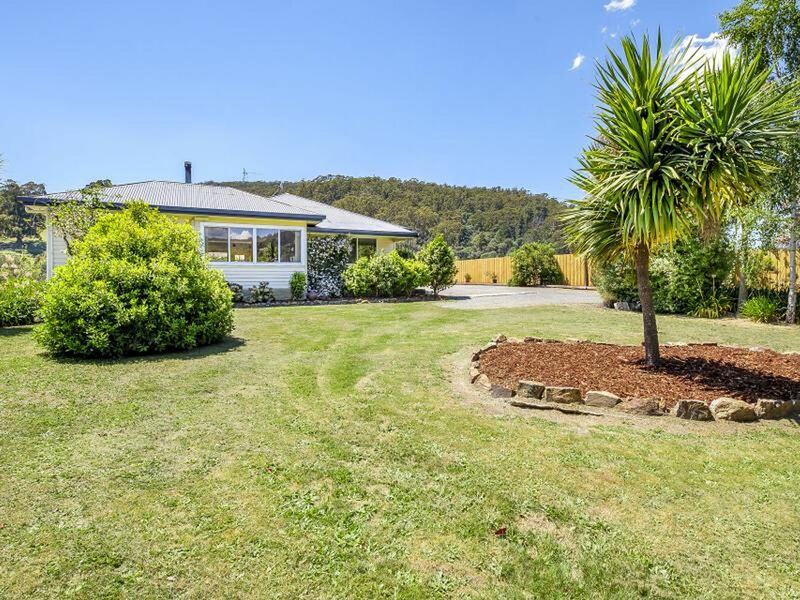 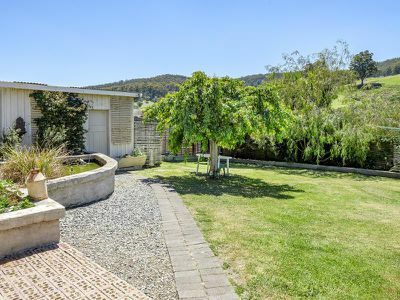 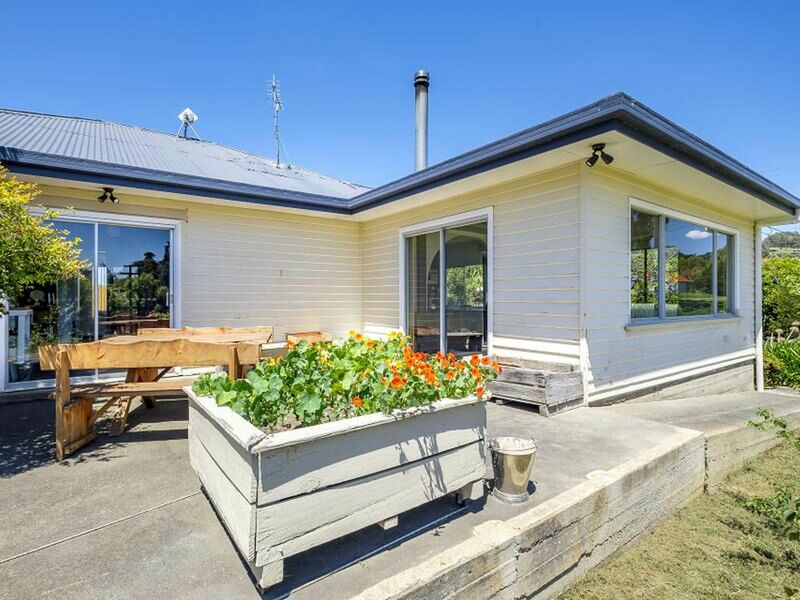 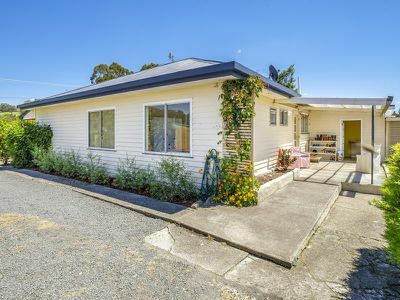 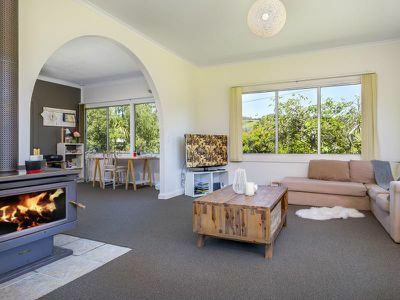 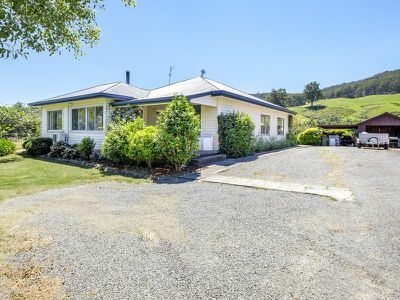 This charming 1940’s 3 bedroom home set back from the Highway sitting on approximately 1321sqm offering a beautiful rural outlook, stunning established gardens all in a private setting. 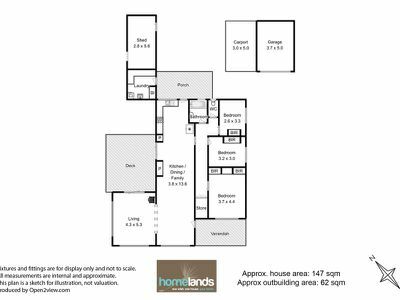 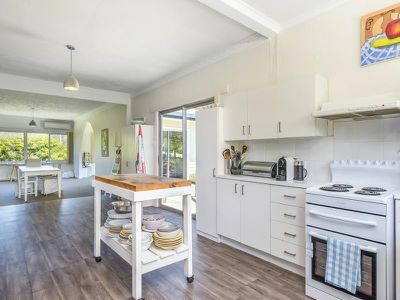 Enjoy a relaxing lifestyle with this open plan living featuring an upgraded kitchen, ample space for dining and a second living. 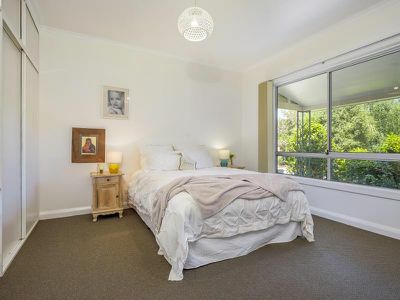 There are 3 spacious bedrooms, the bathroom has been renovated and for lovers of entertaining, there is a private sundeck at the side of the home for afternoon drinks and a separate courtyard at the back of the house. 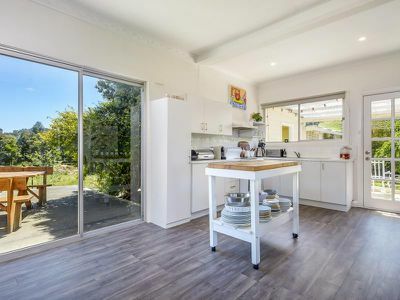 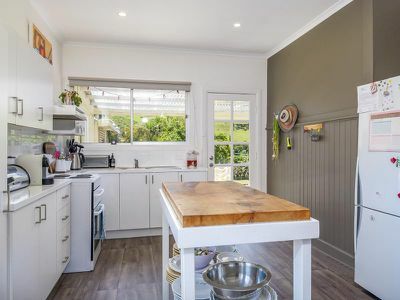 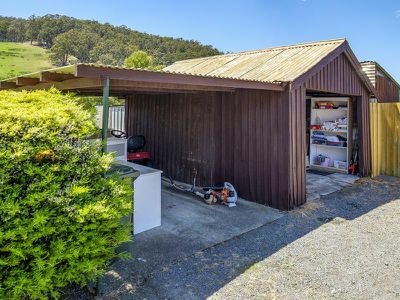 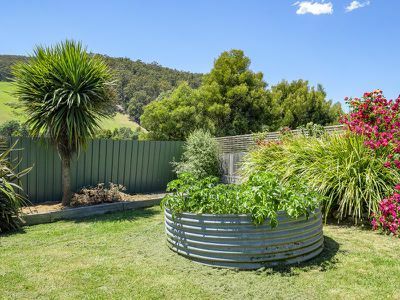 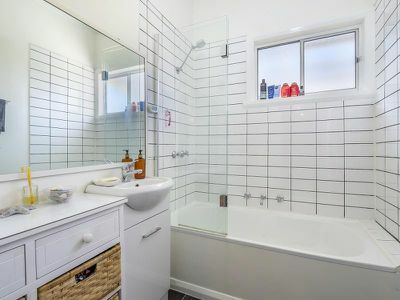 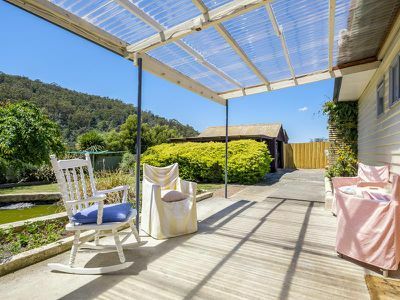 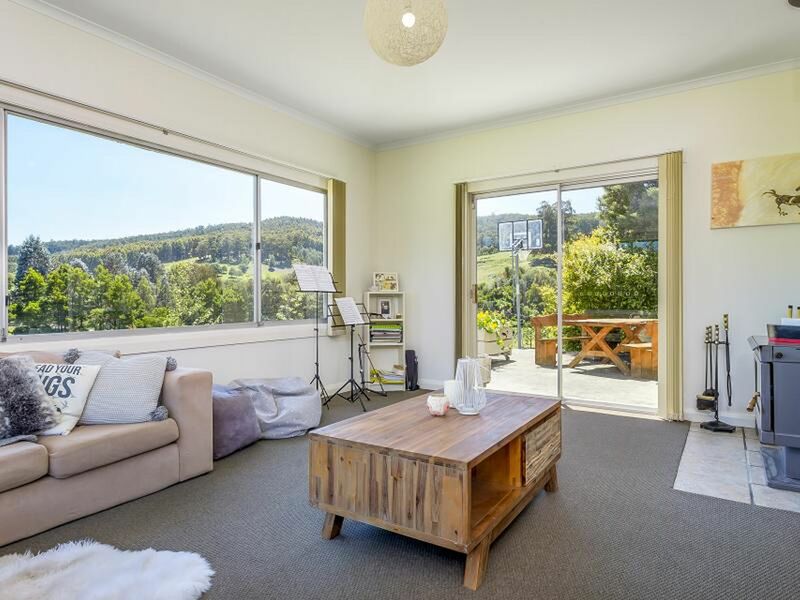 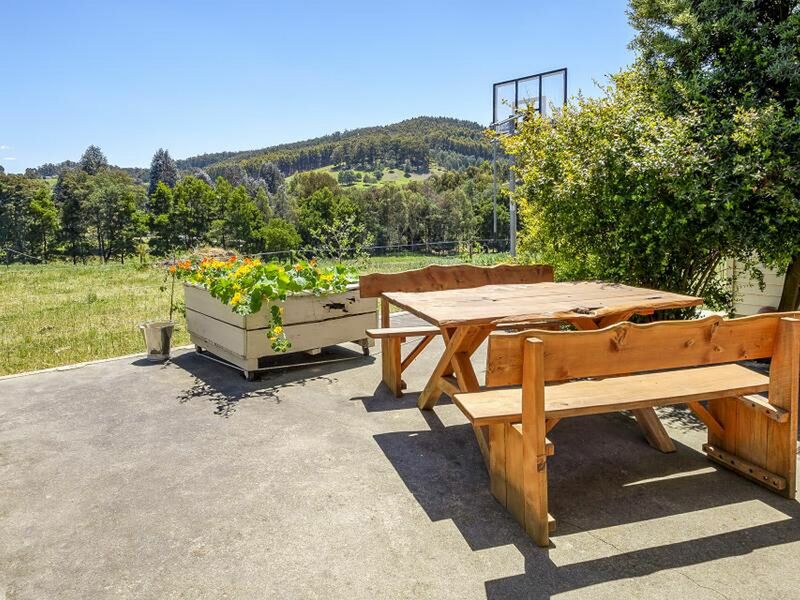 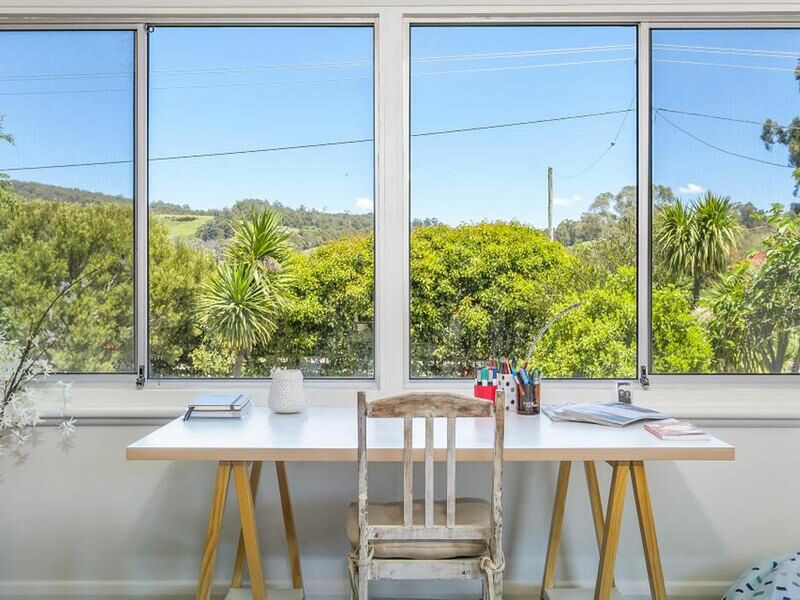 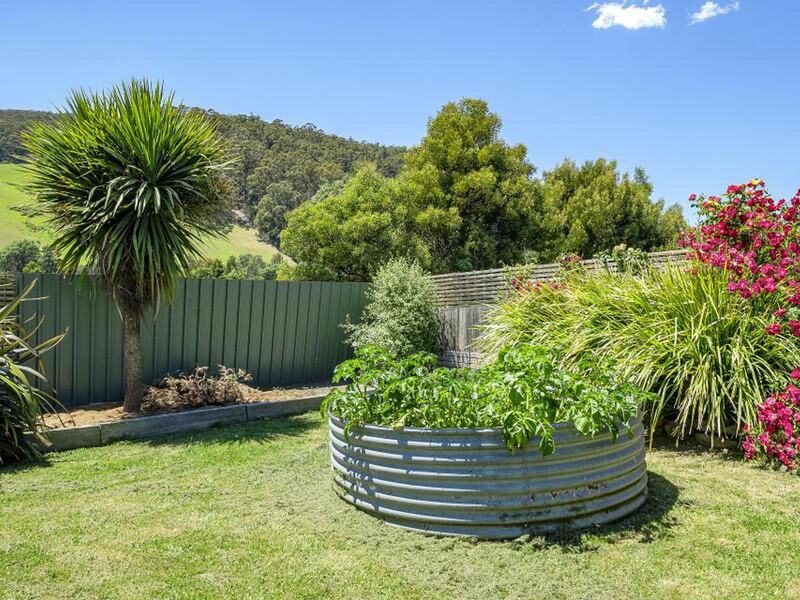 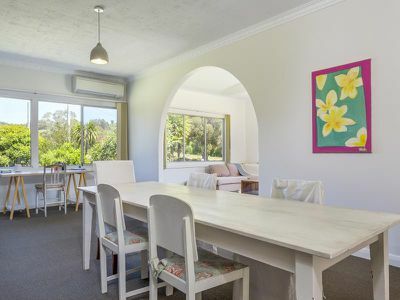 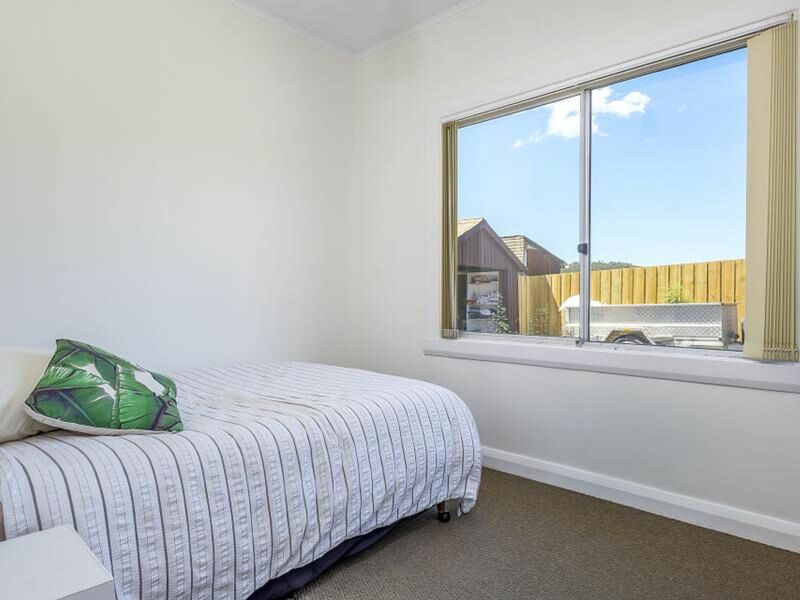 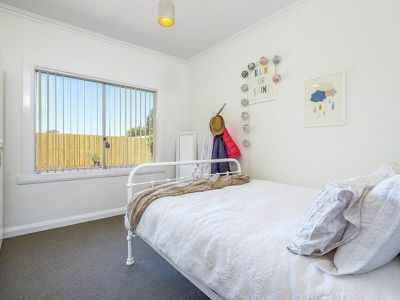 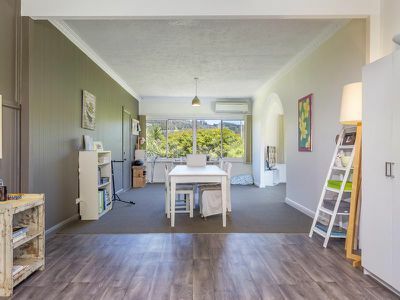 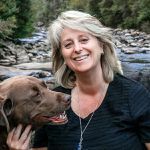 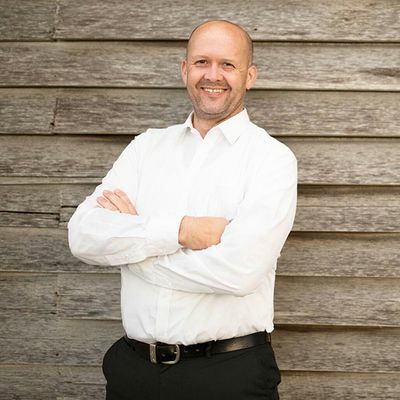 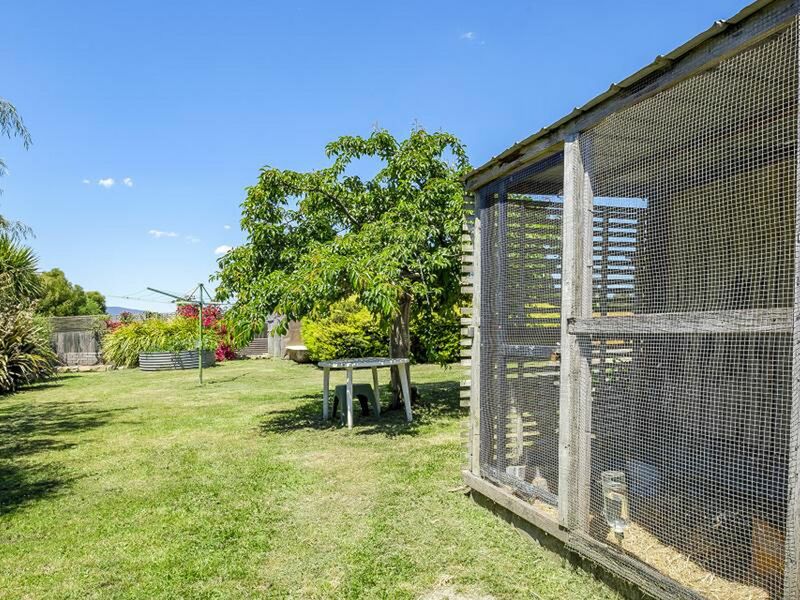 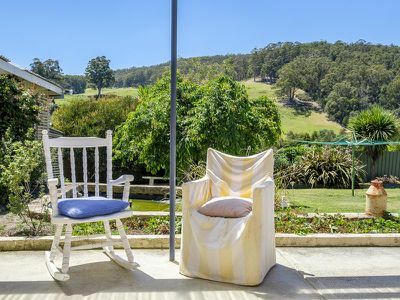 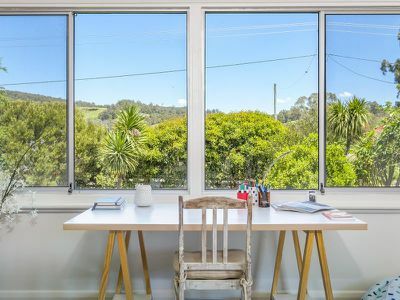 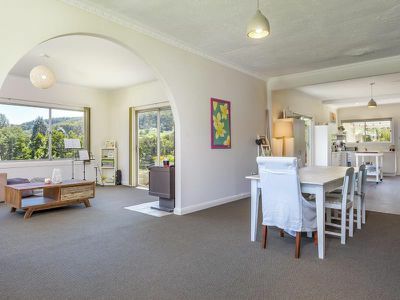 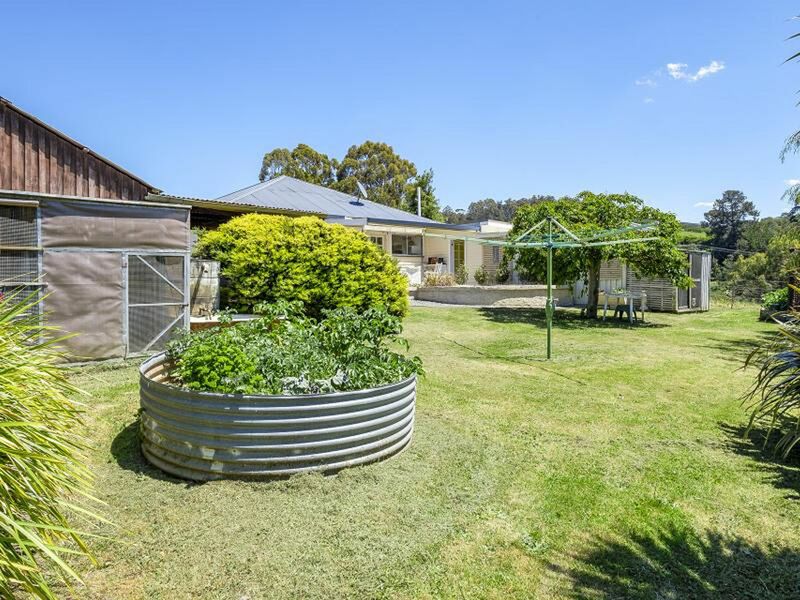 Just a short 3 minute drive into the bustling Township of Cygnet where you will find all the necessities that you will need including supermarkets bursting with local produce, recreational areas, banks, pharmacy and so much more! 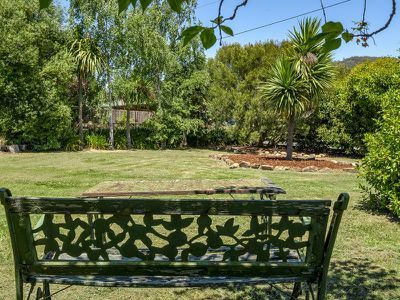 On every 2nd Sunday of each month take a stroll through the Township and enjoy the local market which will be sure to please. 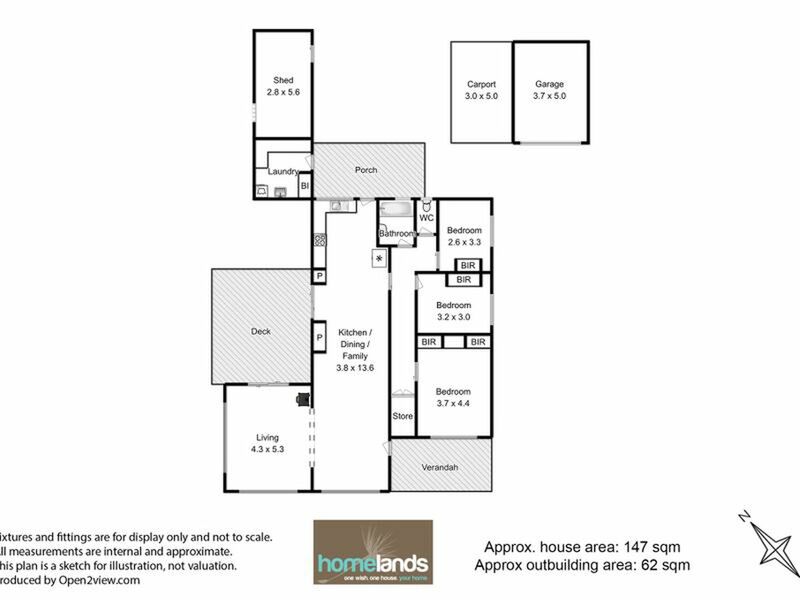 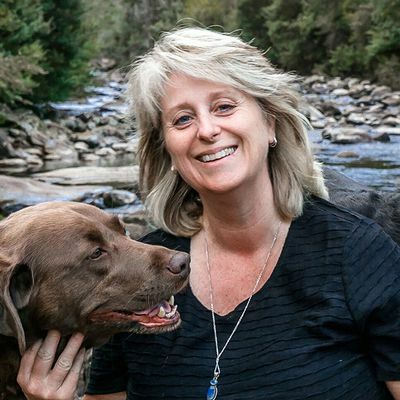 Be quick to call today!